Happy Day Chant! Which We Wish You, A Very Happy Day! 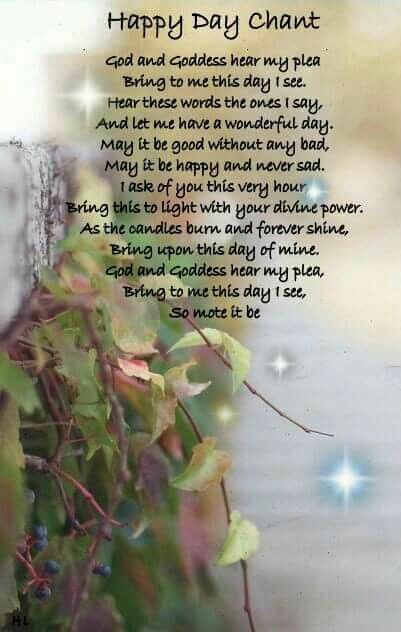 Previous Previous post: Wishing All Our Dear Family & Friends A Very Joyous & Beautiful Wednesday Morn’!